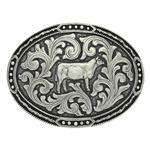 This Heifer buckle is a great choice for any cattle showman. 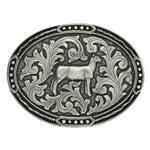 The Show Lamb Attitude Buckle is great for any age showman. 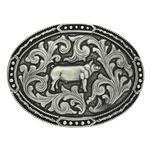 A great choice for any age pig showman, or every day wear! 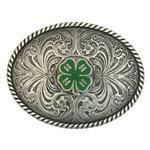 This 4-H Attitude buckle is a great choice for the show pen or casual wear.